“I wandered through the narrow side streets of Hyderabad’s Old Town, watching craftsmen and shop owners proclaim their skills and products, my senses overflowing with vibrant visuals, shrieking noises and unfamiliar smells. The colourful sarees of Indian women caught my eye wherever I went — even though I knew I couldn’t wear them back home. The question of how to adjust the Indian traditional dress to fashion in London, just wouldn’t leave my mind. 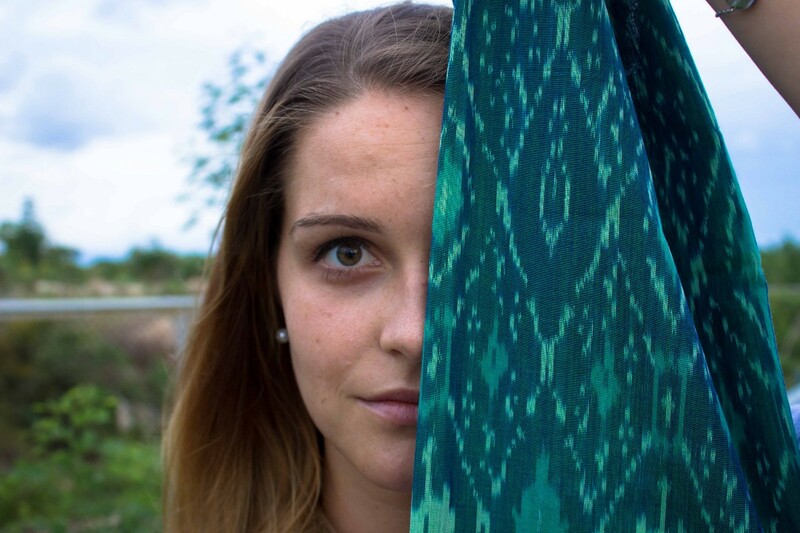 Ethical Fashion — a term that is now just getting…in fashion. In the past, the term has been associated with yawn-inducing designs, steep prices, and questionable quality. 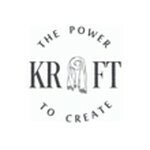 Even though this notion has changed in the past years, KRAFT Lifestyle Product is on the mission to make sustainable fashion more accessible to everyone. Ikat material from India makes for a timeless and elegant design, whilst still standing out from the crowd; made to measure avoids the confusion of different sizes, and ensures satisfaction with the individual fit no matter the size or shape; and a transparent approach towards costs and production enables shopper to understand where their money is going — all this whilst weaver and tailors enjoy fair wages and comfortable working conditions. 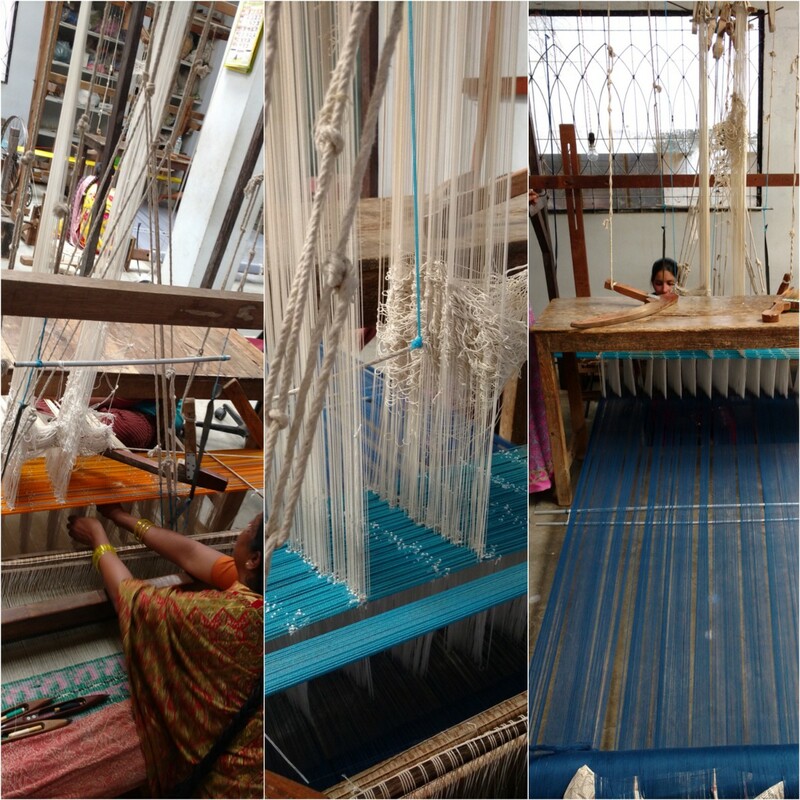 The Indian artisans weave the textiles in Hyderabad, and all garments and household items are then handmade in London by refugee and migrant tailors. KRAFT Lifestyle Products brings communities together, fosters dignity and self-worth through employment and ultimately works towards the celebration of integration, diversity and harmony.